What is an iGuide Report? 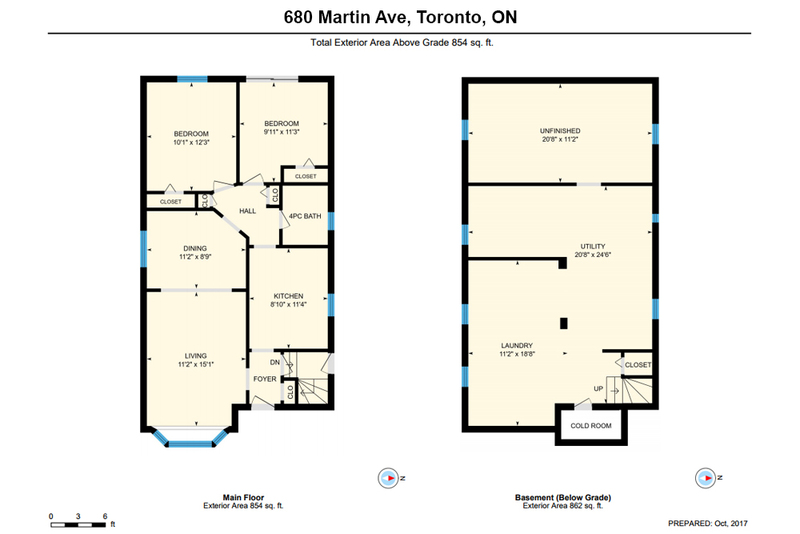 After your iGuide is processed, you will receive a report via e-mail that will include all links for viewing and sharing your iGuide, images, and floor plans, as well as a summary of property information (room dimensions, sqft, etc). Click here to see a sample iGuide Report. What is the difference between the Deluxe and Premium iGuide packages? What if I only want photos? We offer high resolution images separate from our iGuide packages at $149. We also offer optional photography add-ons including twilight and seasonal updates. You can review all of the options on our order page, click here. What if I only want floor plans? 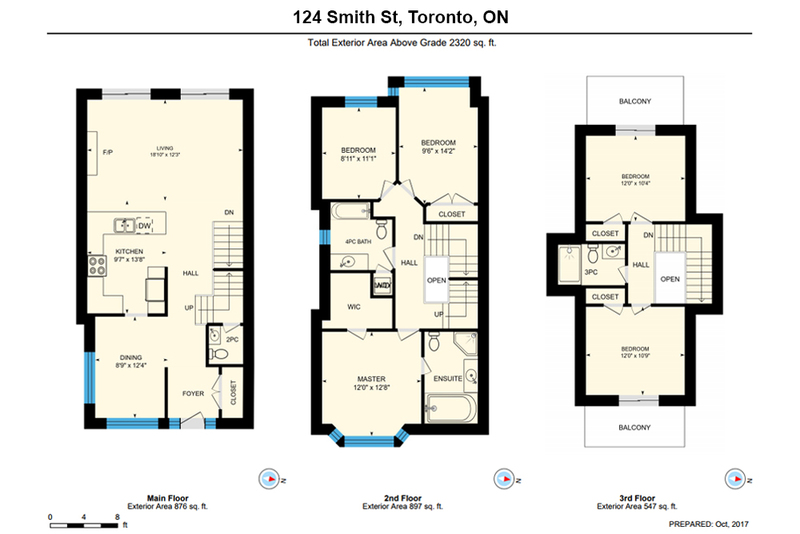 We offer floor plan only package which includes PDF & JPEG floor plans, and virtual tours starting at $229. You can review all of the options on our order page, click here. What is the iGuide Portal? If you like, you can sign up to the Portal (manage.youriguide.com) which will allow you to rename room labels, organize your photo galleries and lock your iGuides. You can download a PDF here which explains some of the features that are available to you. We will need to know which email address you used to sign up with so we can assign your properties to your account and grant you access. For future iGuides please let us know at the time of booking so we can grant access. Can you show me how to use the Feature Sheet Creator? How much notice is required to book your sevices? Based on our photographers’ schedules, we try to accommodate all bookings (including last-minute), however we cannot guarantee that slots will always be available. The more notice you can give us, the more likely we can book your appointment for your requested date and time. How/when are my products delivered? Can I book for a property that is outside your service area? Yes. Properties outside our service area will be subject to a travel charge. Any necessary travel charge will be calculated, communicated, and billed to you upon confirmation of your appointment. Please visit https://leadingimage.ca/contact for more details on our service area. ‘Pay Now’ orders are paid at time of ordering via credit card through our website. Clients that sign up for an account on our website can also access the details of all of their orders and pay online for any outstanding balances. Same day cancellation/rescheduling incurs a fee of $99 plus taxes. This will also be applied if the photographer can not start shooting within 15 minutes of the appointment start time. Please note that we do not take responsibility for the weather – you have the option of rescheduling the appointment outside the cancellation window at no charge or booking a second appointment for the capture of exterior images at a cost of $79 plus taxes. What Square Footage is Billable? The billable area is a sum of interior areas of all floors as well as all drafted spaces that may be excluded from the final interior floor area totals such as sun rooms, crawlspaces, detached garages/outbuildings, any rooms attached to the house that you can only access from outside and floor areas of rooms that have sloped ceilings – where the height of the room is less than 5 ft – these areas are drafted and billed, but not included in the total floor area. There are drafted spaces that are included on floor plans, not included in the total floor area, and are not billed, these include: attached garages with interior doors, cold rooms, areas open to below, and exterior spaces such as balconies/decks/patios. Can you keep my credit card information on file? Yes! By signing up with an account on our website, you can save details for multiple credit cards and use the saved cards to pay for your orders. What is the YouTube Image Slideshow? Using images from your iGuide shoot, we compile a slideshow video for use on YouTube and in other online marketing. You will receive a link to your video on YouTube as well as the video file for upload to your own channel or website. You can see an example here. Our standard video slideshow includes music, a title screen (“Welcome to [ADDRESS]”), and a closing screen (“[NAME], [TITLE], [BROKERAGE], [WEBSITE]”). If you would like a custom solution, please contact us. How long does my iGuide stay active? The iGuide is active for one year from the day it goes live. After one year, this time can be extended for a nominal cost if necessary. iGuides can also be locked from public view at any time for sold properties or other reasons. How long do you keep my images on file? The links to download high resolution images in your iGuide Report are active for 2 weeks. We recommend that our clients download copies of these images immediately. The gallery images on the iGuide itself will stay active for 1 year. Can I use the iGuide on my own website? The iGuide provides custom branded links for your marketing purposes, as well as un-branded links for use on MLS and other professional home listing portals. We do not upload to these listing services.